Hideo Kojima has been at the centre of controversy this year, that’s for sure. 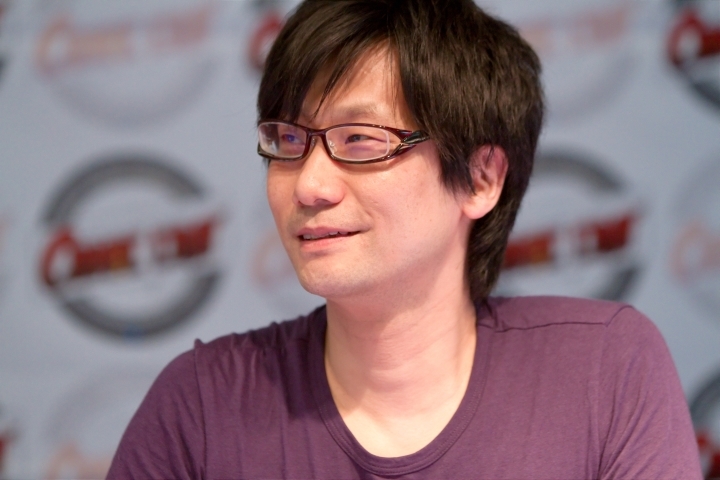 The legendary Japanese designer’s breakup with his employer Konami was certainly one of the top video game controversies of the year, as was his Quiet character in Metal Gear Solid V, which some considered one of the most sexist characters in a video game to date. But Kojima may yet have the last laugh, though. Because despite parting ways with Konami and the criticism levelled at Metal Gear Solid V due to the Quiet character, the game itself has been hailed by many as a masterpiece of the action-stealth genre, and boasts a Metacritic score of 93 at the time of writing. Metal Gear Solid V has also sold extremely well, with more than 3 million copies of the game flying off the shelves on its launch day alone, according to gaming website gamerant.com. 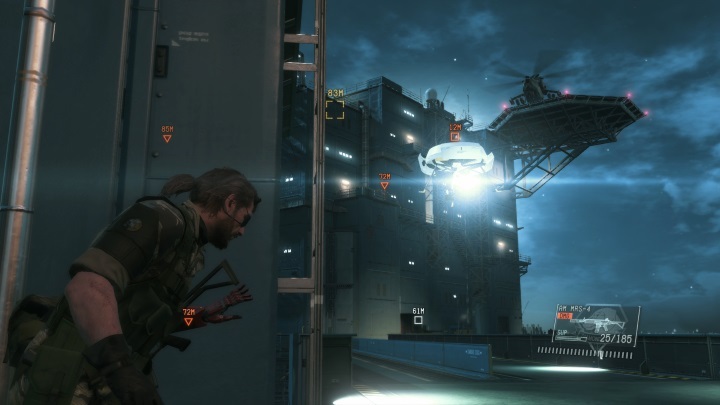 And those enjoying Metal Gear Solid V are likely aware of the fact that the game contains plenty of secrets and Easter Eggs, including an appearance by Kojima himself at some point in a hidden location in the game. But another big secret was recently revealed by Konami, as it seems that the nuclear disarmament event in the game actually exists. But why did Kojima include this secret event in Metal Gear Solid V? We must remember that Kojima hails from Tokyo, Japan, the only country to have been attacked with nuclear weapons in history, in the closing chapter of World War II in 1945. Japan has a pacifist constitution and has vowed never to build or use nukes, and anti-nuclear weapon sentiment is very strong in the country. So it makes sense that Kojima came up with this original side activity, especially if the final reward of it is worth player’s time. But sadly player’s recompense for ridding Metal Gear Solid V’s multiplayer ecosystem of nukes has been known for some time now, as a hidden cutscene was found in the game’s code, which appears to be the only reward for ridding the world of nuclear weapons (see below). In it one of Metal Gear Solid V’s characters rambles for a bit too long about the future safety of the world, and the cutscene is scant reward for all the player work involved in triggering the event.